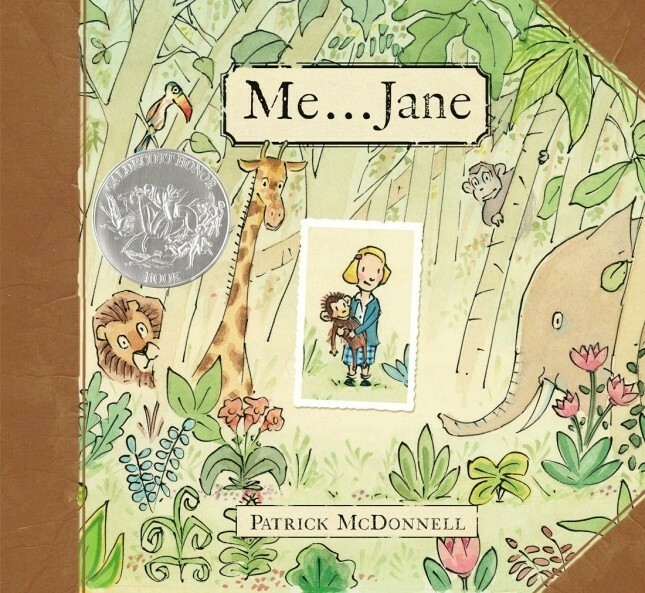 In his characteristic heartwarming style, Patrick McDonnell tells the story of the young Jane Goodall and her special childhood toy chimpanzee named Jubilee. As the young Jane observes the natural world around her with wonder, she dreams of "a life living with and helping all animals," until one day she finds that her dream has come true. 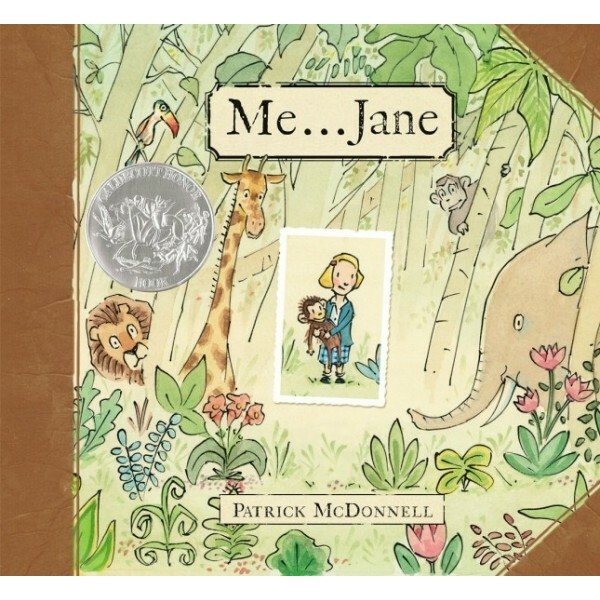 With anecdotes taken directly from Jane Goodall's autobiography, McDonnell makes this very true story accessible for the very young -- and young at heart. For more books and a film about Jane Goodall, visit A Mighty Girl's Jane Goodall Collection. Patrick McDonnell is the creator of the Mutts comic strip, which recently celebrated its fifteenth anniversary, as well as several bestselling children's books including Wag!, The Gift of Nothing, Just Like Heaven, South, Hug Time, and Art. He has been hailed as "the next Charles Schulz." Patrick sits on the board of directors of the Humane Society of the United States, with a deep concern for the environment and animal welfare, and has won numerous awards for both Mutts and his animal welfare work. He is the co-creator of Guardians of Being with Eckhart Tolle.